Innovation never sleeps…which is why the world-conquering Android operating system is currently on its eighth iteration, codenamed Oreo. Just as with any constantly updating interface, developers building apps for the Android O environment need to be fully up to speed on all the new features and changes it represents. You can find out how to maximize all the fancy updates and create exciting, stable new Android apps with the training available in the Complete Android O Developer Course. It’s on sale right now at the ridiculously low price of $25 from TNW Deals. Your guide to the Android universe is Rob Percival, a top-rated web developer and instructor. 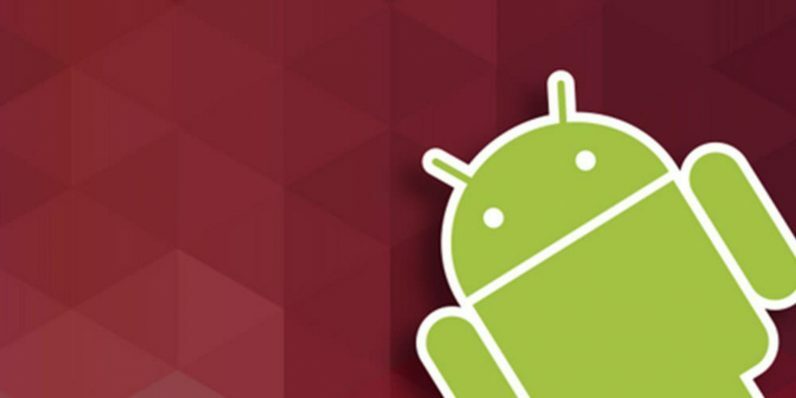 With over 7 hours of instruction, Rob will give you a thorough introduction to Android O, offering even novice developers the tools to build exciting apps for Android fans. The training also focuses heavily on creating stable code that protects against exploitation by hackers, allowing full security for users. Rob shows students how to design responsive layouts, use SQLite and MySQL to maximize storage needs, and even create fully-functional apps using Firebase. Your courses walk you step-by-step through the building of real world app clones emulating Twitter, Find My Phone and the perennial favorite, Tic Tac Toe. You’ll not only learn how to build for the most popular mobile operating system on the planet, you’ll also be building your own resume as an app designer. The course usually runs almost $200, so don’t miss out on this limited time opportunity to get all this Android goodness for just $25.